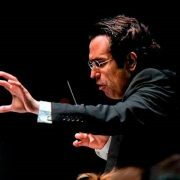 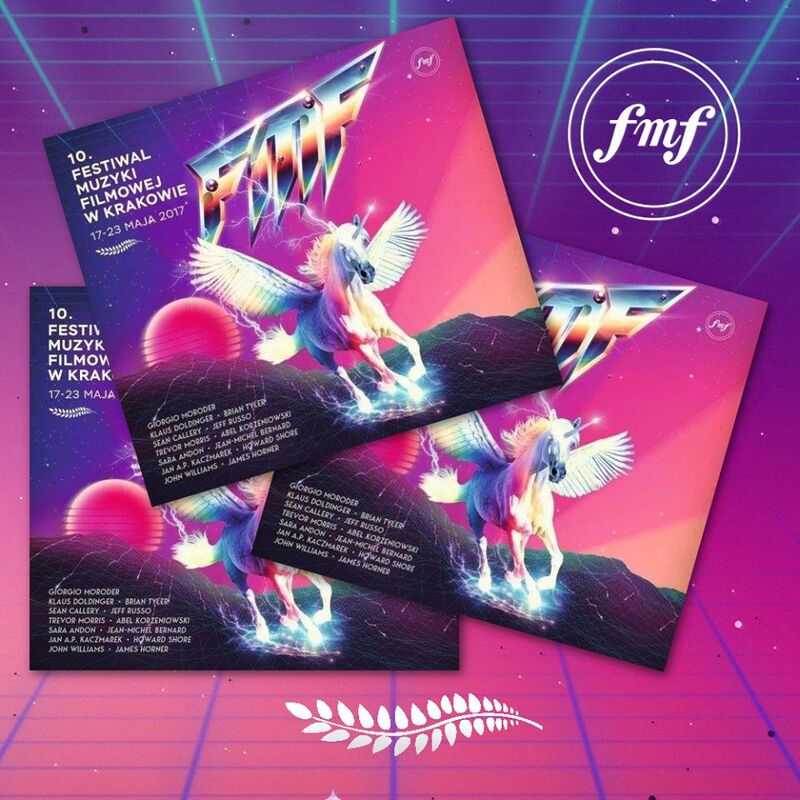 Just 3 days to start the spectacular “Krakow Film Music Festival” in its 10th anniversary edition, and here you have some recent news summarized below. 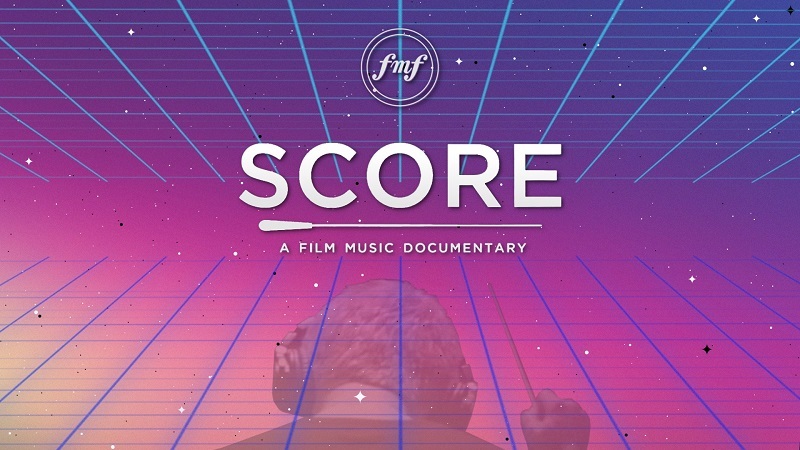 SCORE Documentary screening. 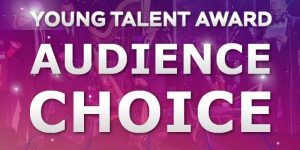 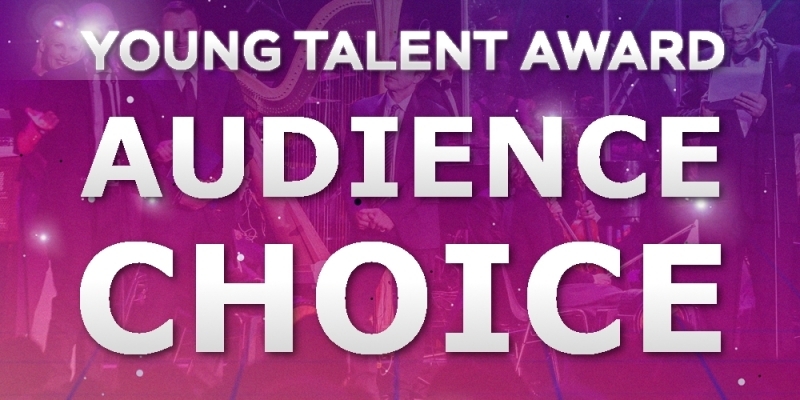 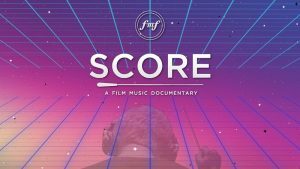 On Sunday, May 21st from 11:00 a.m. to 13:00 p.m., a premiere screening of the documentary SCORE: A Film Music Documentary will take place at the ICE Kraków Congress Center in Krakow. 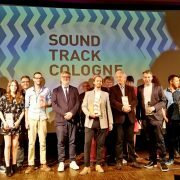 The documentary gathers Hollywood’s best composers during more than 90 minutes, to take a look at the musical challenges and the creative secret when it comes to composing film music. 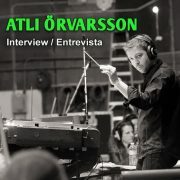 Includes interviews with John Williams, Hans Zimmer, Danny Elfman, Rachel Portman, Alexandre Desplat, Harry Gregson-Williams, Randy Newman, Thomas Newman, David Arnold, BearMcCreary and many more (nearly 60 people). 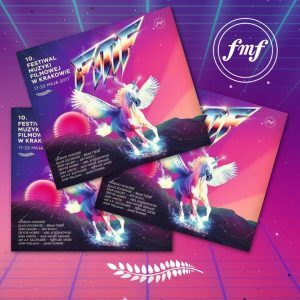 SoundTrackFest will participate in the festival next week, so stay tuned to the website and to Facebook, for timely and detailed information about Krakow FMF!